I felt the presence of God shine through the children. 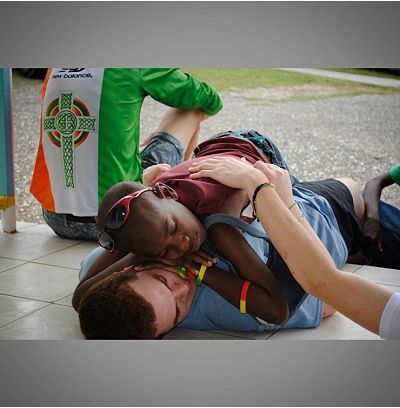 "When I took my mission trip down to Blessed Assurance in Jamaica with St. Luke's Church, I felt the presence of God shine through the children. One child in particular, Roy, taught me a lot about myself. He was always so happy, entergetic, and loving. The joy it brought me to make him laugh or just the compassion he showed me and the other mission volunteers is unmatchable. This helped me to realize that we can all do the same thing every day of our lives. I look forward to returning to Blessed Assurance this upcoming April and reconnecting with the children and the caregivers."